Weston Aviation was delighted to win at the BACA Autumn Lunch and Excellence Awards, the award for Ground Handler/FBO of the Year 2017. 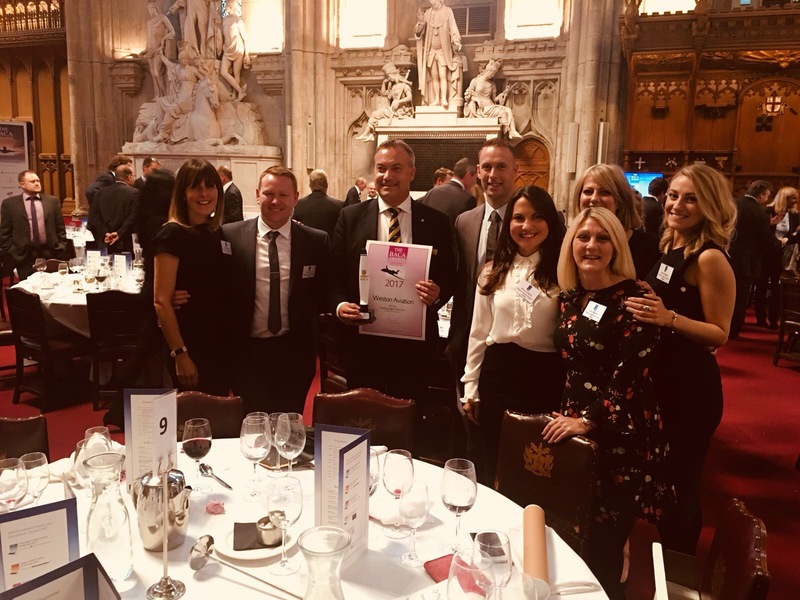 This is the second year running that Weston Aviation has won this award from a shortlist of highly regarded industry peers. The winners of the Awards are chosen by the membership of BACA.